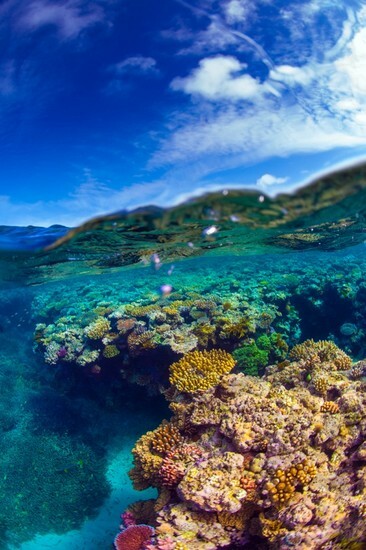 If you are looking for a magical journey down under, then visit The Great Barrier Reef in Australia! 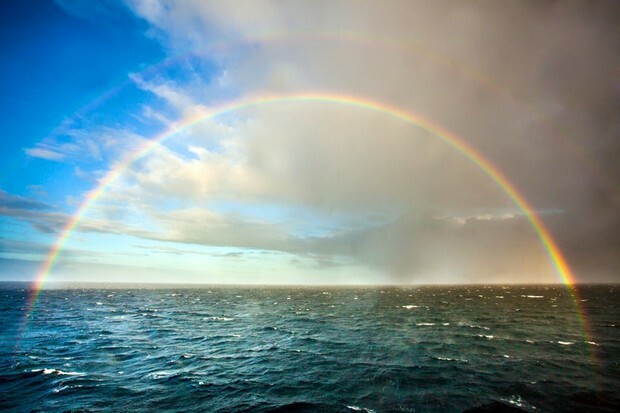 Enjoy a beautiful reef, dripping with color, filled with relaxing temperatures, yellow sunlight, right off the treasured cost of Australia. Accommodations: Enjoy five star hotels, tastefully decorated+Deliciously amazing food (Shrimp on the Barbi, Ahi tuna, Fillet mignon, etc...) +Luxurious shopping and much much more! Australia is a healthy, safe, and family friendly vacation destination! Restrictions: No drugs. No bringing back wildlife (Animals, plants etc...) And follow all local laws! 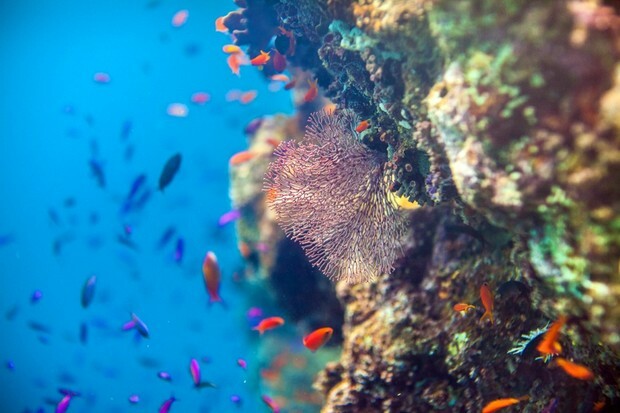 The Great Barrier Reef is pack full of over 600 species of corals and a large array of jellyfish, fish, whales, dolphins, mollusks, and other exotic sea life! Enjoy a thrilling session of snorkeling and swimming through the wonders of the ocean! The average depth if 35 ft but reaches 2000 ft! Wow!